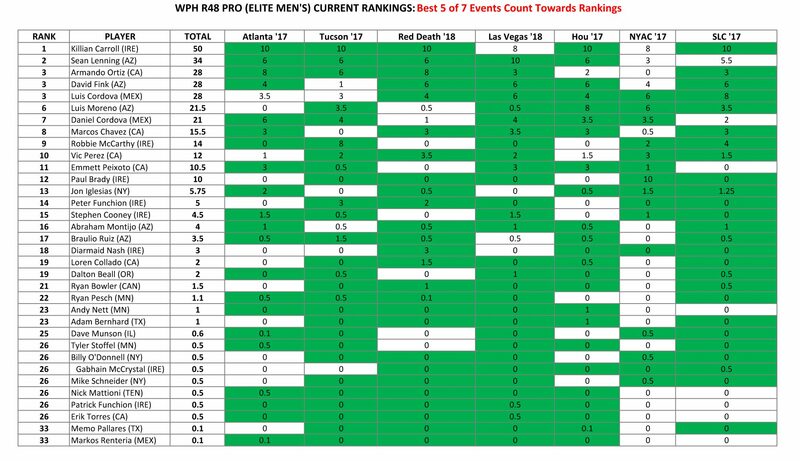 Tucson, AZ, WPH Press, 2/14/18– The Race 4 Eight hosted its first event in Las Vegas on the second weekend in February, producing a number of outstanding matches, including the unforgettable Lenning comeback in the R48 Men’s Pro final. 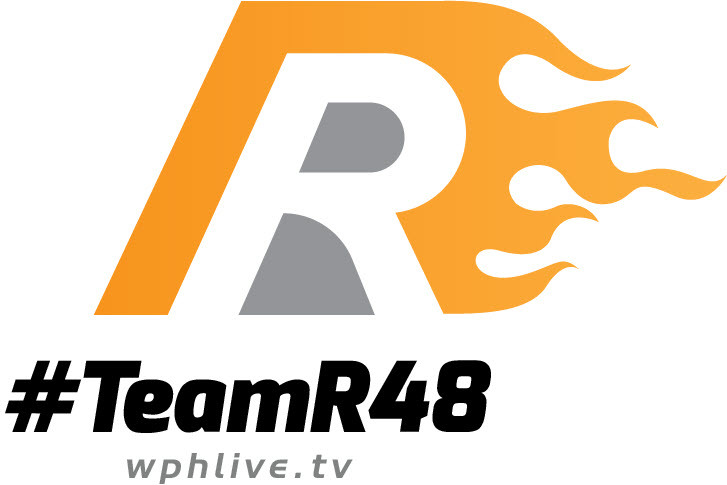 Sean Lenning entered the Las Vegas Royal Flush ‘18 as the R48 #4 and cruised to the final by ousting both Cordovas. Aiming for his fourth R48 title in four events this season, R48 #1 Killian Carroll stood just six points from the Las Vegas title at 9-1 in the third game of the final against Lenning. Appearing to be completely spent and up against the game’s best player, Lenning dug deep and stunned the world’s best player, scoring 14 of the final 17 points of the match to win his first R48 title in 22 months and return to the R48 top two. Catriona Casey bounced back from just her second WR48 loss in 14 starts at the Tucson Memorial in November to dominate the WR48 field in Las Vegas, outscoring her three opponents 90-9 to claim her 13th title in 15 WR48 events. David Fink won the SR48 Vegas in his first SR48 start, overcoming SR48 kingpin and 9-time SR48 champion Marcos Chavez in the final. 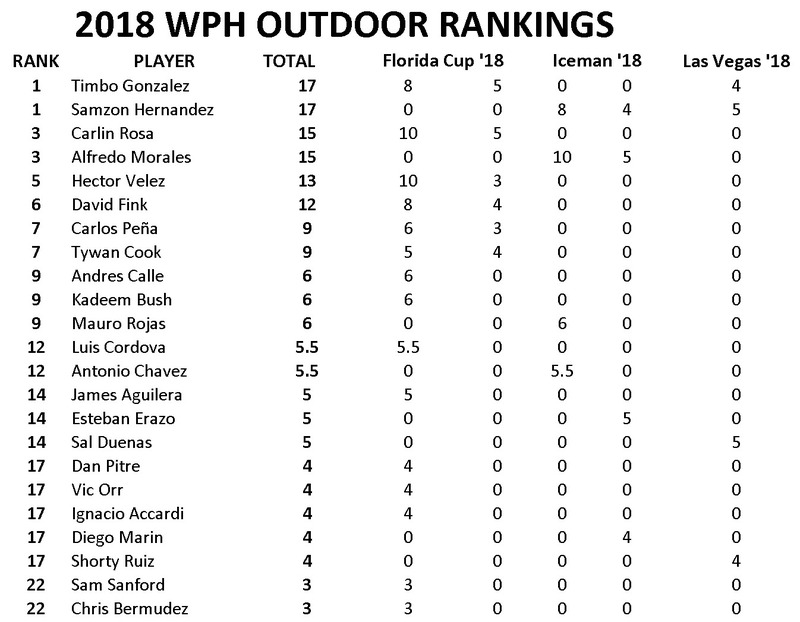 Check out all of the Race 4 Eight rankings below.